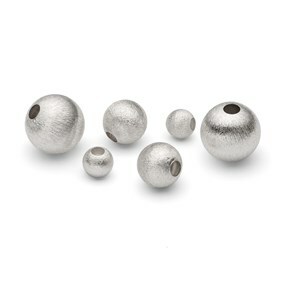 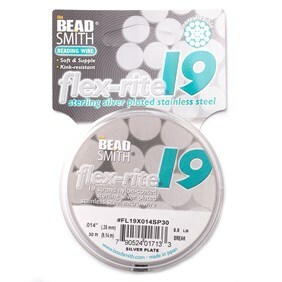 This coin shape has proved so popular in the past, so we were really pleased to find these lovely sterling silver beads. 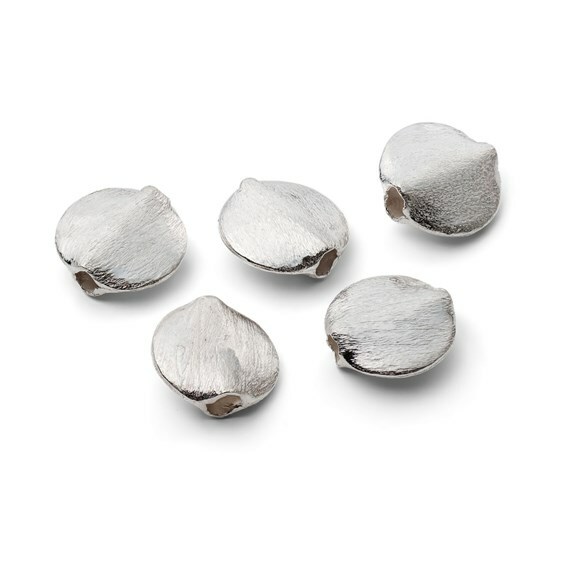 The attractive brushed finish makes them look even more contemporary and gives a lovely texture to your designs. 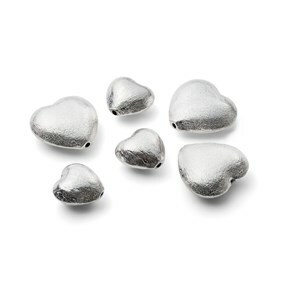 They look great along side gemstone beads or why not contrast them with shiny silver beads for an ultra modern look.